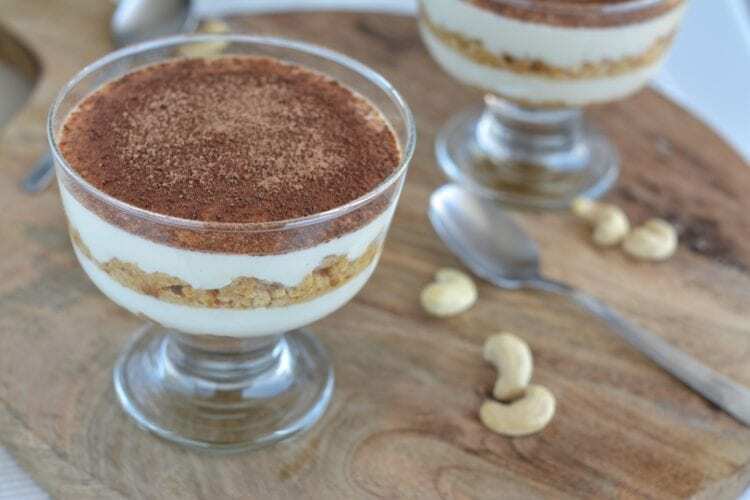 Tiramisú comes from Italian tira mi sú, meaning “lift me up”. This dessert (when made right) really lifts you up! 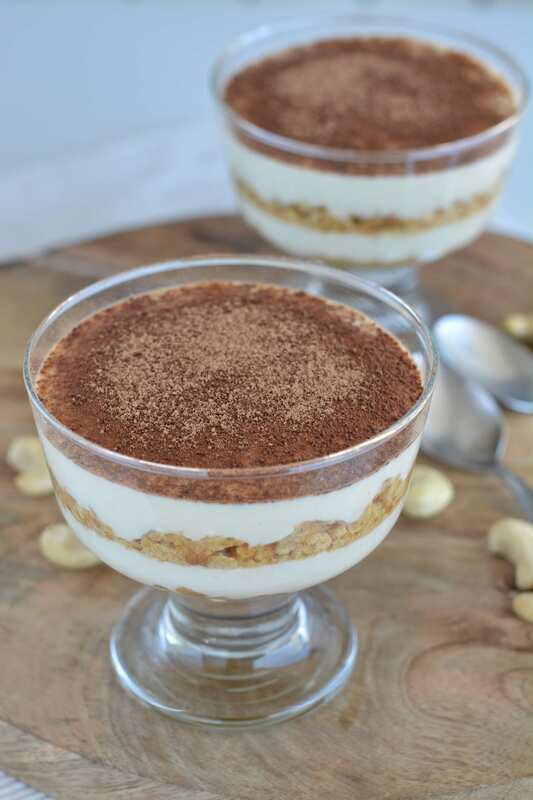 I still remember the first time I tasted tiramisú – I was lucky to have a real one in Italy. I do not exaggerate when I say I thought it was the best thing I’d ever had. 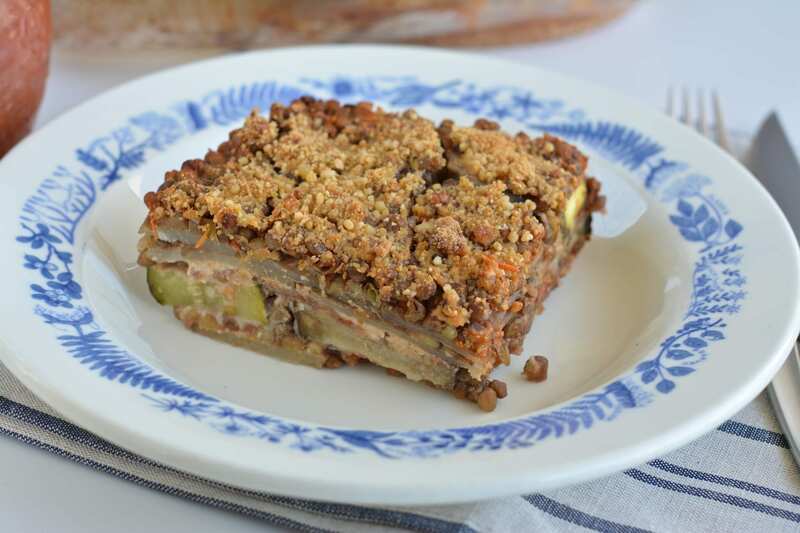 Years later I made my own following an authentic recipe and again, it was better than ever as it didn’t include too much sugar and I could actually taste the ingredients. 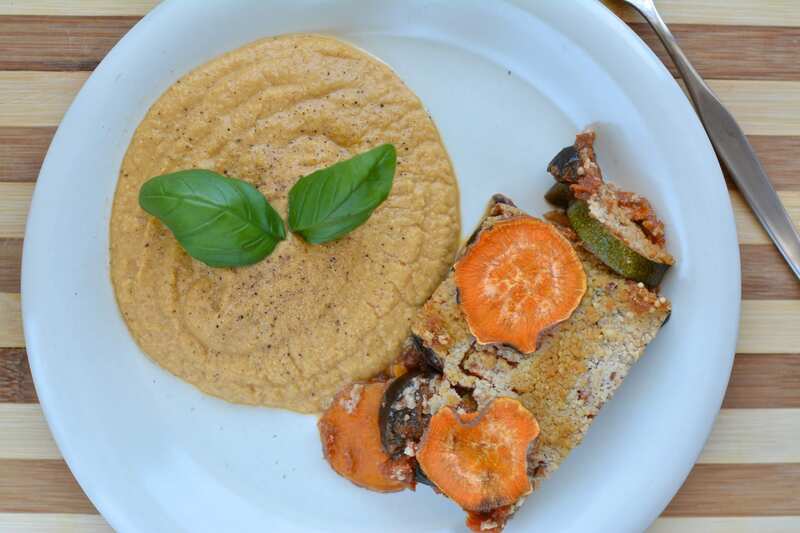 Now, for the first time after switching to plant-based diet, I created vegan tiramisú, which tastes awesome. Break the cookies into smaller pieces with your hands. Prepare about 100ml strong coffee. If you’ll have kids to have the dessert, boil the alcohol out of the rum before you mix it into the coffee or use rum essence. In a grinder, blend cashews, water, lemon juice, salt and agave syrup into a smooth mixture. Pour the excess water out of the tofu package. Whip together the tofu and cashew cream. 1st layer: cookies. Moist them with coffee and rum mix. 3rd layer: cookies. Moist them with coffee and rum mix. Sprinkle raw cacao powder on top. Let it sit in fridge for 6-8 hours. You can eat it sooner, but the longer it sits, the better it tastes.